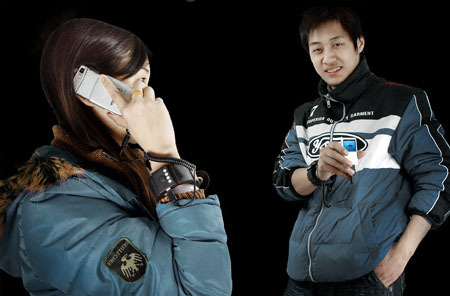 It is also a battery to charge your ipod or cell phone you wear around your wrist. More of us are not wearing watches on our wrists any longer thanks to always being around technology. Your computer tells the time. Your mobile phone tells the time. Your iPod tells the time. Do you really still need to wear a device that only tells the time around your wrist? Like everything else, made in China.